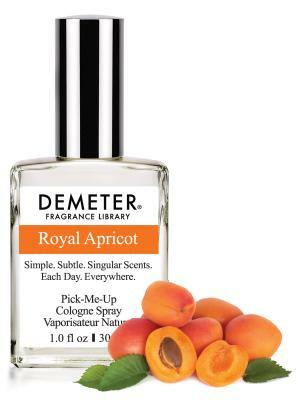 Demeter’s Royal Apricot is a bright, festive and fresh Apricot scent that works anytime, anywhere. 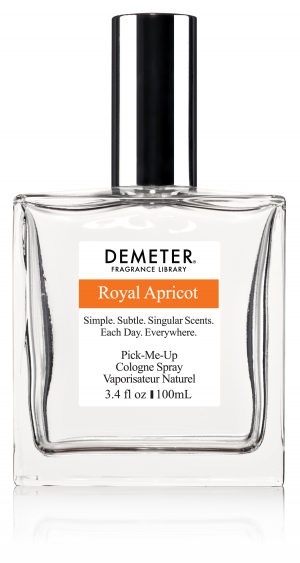 The soft, smooth yellow-pink skin of the Royal Apricot Tree is visually attractive making it an extremely popular variety. The Royal Apricot Tree produces large oval sweet and delicious fruit. These valuable fruits are excellent for fresh eating, drying and preserving. a spent day over you.